Portable Appliance Testing Birmingham; providing electrical solutions across the West Midlands. Portable Appliance Testing, or PAT, is a safety procedure that involves a series of inspections and electrical tests to ensure the appliances within a property meet the legal obligations to ensure a high standard of electrical safety. PAT tests are particularly important in buildings used by employees and members of the public, such as schools, hospitals and office blocks. To make sure an appliance is safe, all aspects of it will be tested including the plug, the lead and the appliance itself. The work will be carried out by an electrician with the skills and knowledge to complete the testing quickly and safely. Once the PAT testing is complete, you will recieve a report detailing everything that was tested and whether it recieved a pass or fail. All appliances should have a sticker with inspection date, next test due and the inspector’s signature.  Our electricians are happy to provide any help or advice about the report and any remedial work needed. Emergency Lighting is the ‘back-up’ lighting that kicks in when there’s a power cut to the mains supply which would otherwise plunge a building into darkness. It must be properly designed, installed, maintained and tested by qualified electricians in order to meet regulations. At Mr Electric Birmingham Testing, our expert engineers take the worry out of the whole process for you by ensuring that your systems are up to date, up to standard, well maintained and above all, provide the required level of safety for your employees and customers in the event of an emergency. When people need to leave a building in an emergency and the power has gone out, such as in the event of fire, emergency lighting covers all escape routes. The aim is safely guiding people to their nearest exit via lit escape routes. This applies when power has failed, but it’s not an emergency situation. Emergency safety lighting is enough for people to remain in areas of a building while power is restored, but it’s not enough to carry on working. This is back-up lighting that is activated during a power cut to a level that allows work to continue. This has to be 100% of the normal lighting as a stanby measure. Almost all commercial properties, including workplaces, retail, leisure and public buildings (and some domestic properties) need some form of emergency lighting and there are different requirements relating to different categories of building. Risk assessments are usually necessary to determine what level of emergency lighting system is needed. All emergency lighting needs to be regularly tested by qualified electricians in accordance with safety standards. This is to ensure it is working correctly, compatible with fire safety systems and continues to meet regulations – for example, if you’ve redesigned or refurbished your premises, the chances are your emergency lighting systems will need to be altered accordingly. Various tests are required daily, monthly and annually, including checks of individual luminaires and exit signs and of central battery systems. What are the Emergency Lighting rules and regulations? Rules and regulations around emergency lighting have toughened up in recent years and the legal obligations for installing emergency lighting systems now carry the same importance as fire alarm systems. Relative legislation includes the Regulatory Reform (Fire Safety Order), the Health and Safety at Work Act, Building Regulations and the EU Workplace Directive. Emergency lighting regulation is covered by a variety of British Standards at each stage of the process, including general advice about the provision of emergency lighting (BS 5266-1:2016), the specified illumination (BS EN 1838: 2013), minimum requirements for the provision and testing of emergency lighting for different premises and various product standards (BE EN 50172:2004/BS 5265:2004).  WHO CARRIES OUT EICR ELECTRICAL SAFETY CERTIFICATE TESTING IN NUNEATON?